"You are from Leatherbury?" he assumed in a flat tone. "Miss Crestwood of Leatherbury," she informed him, trying to maintain her poise. Her attempt was foiled by an examining gaze with eyes so pale she could not tell their color. She couldn't look at him without glancing away and back again. "Then, Miss Crestwood of Leatherbury, I recommend you and your family reacquaint yourselves with the boundaries of your estate." Her mouth dropped open at the ill-mannered admonition. Sophie stared up at the horseman from beneath the brim of her bonnet, aware she was mussed and the hem of her skirt damp with morning dew. One of her ribbons, frayed at the end, fluttered up in her face, but she did not shoo it away. "I am looking for my brother," she said, trying to gather up enough dismay to feel slighted. '"I assure you I am within the boundaries of my home." The man gazed off into the distance behind her. "I beg your pardon," he said with a slight apologetic cough, "but your boundaries are the low-lying stream several yards beyond the grove, to where I suspect I've just chased your brother from my orchard." "Please accept my apologies then." Sophie kept her tone stiff. She pivoted back on her heel. "And you are?" She inclined her head and raised her chin, just like Lady Mary did when she questioned some poor, culpable soul. The man shifted in his saddle like he might slide off the horse, and the animal whinnied and stamped its feet. "Captain Edward Murdock of St. Kitts, and still you are trespassing on my property." 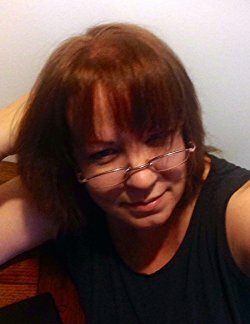 Danielle Thorne is the author of a dozen books, including five-star classic romance and adventure in several genres. A graduate of BYU-Idaho, she has edited for both Solstice and Desert Breeze Publishing and participated in writing organizations and contests over the years, picking up awards and recognition for her work. When not researching or writing fiction, Danielle freelances as a historical non-fiction author for young adults from her home in Atlanta, Georgia. She loves to hear from romance readers through her website and appreciates feedback and reviews. 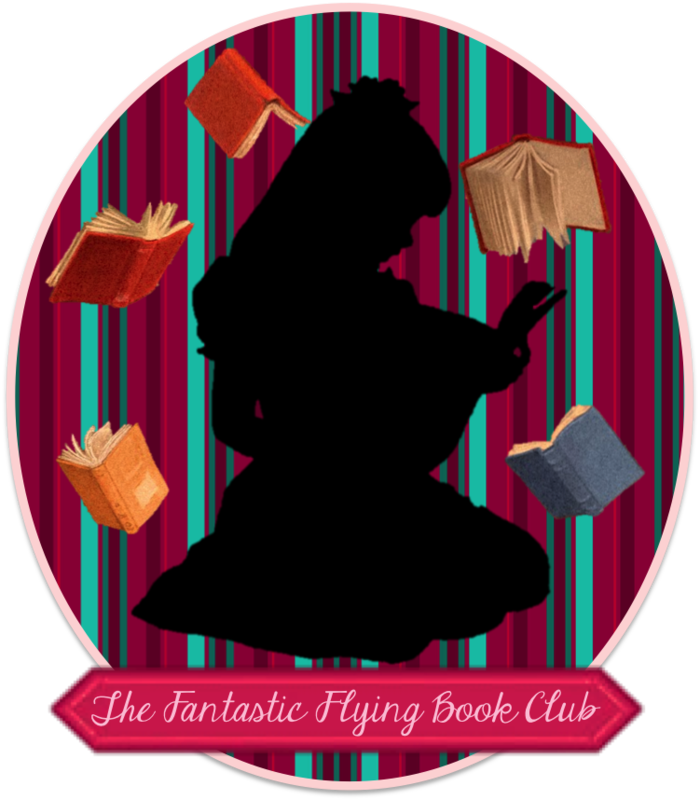 Her next adventure, The Story of Queen Victoria 200 Years After Her Birth, is coming 2018 with Atlantic Publishing. Tara has always been too engrossed in her work -- refurbishing the historical homes in Smithville. 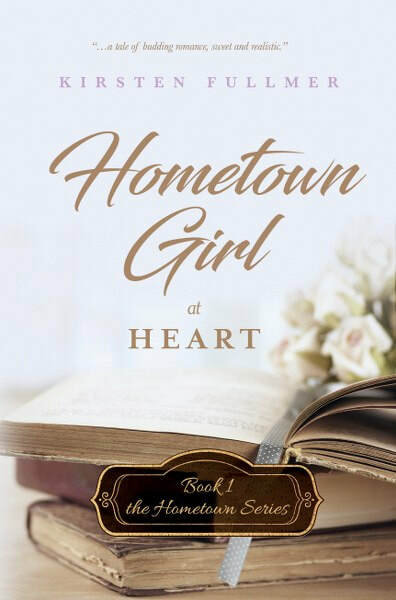 She keeps a tight rein on her jobs and her emotions buried, but she’s losing control of both since that ridiculous city boy investor showed up. 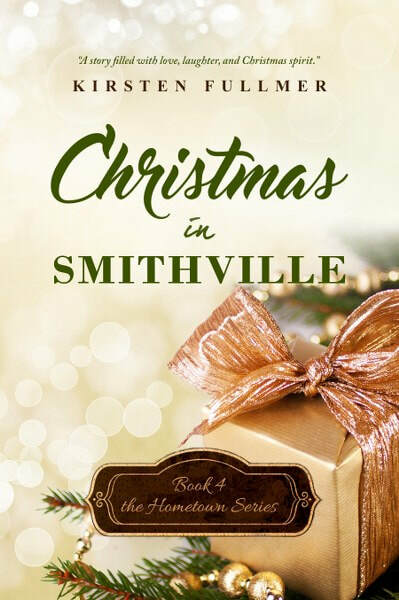 Lizzie gave up her stressful job in Boston to embrace her love of all things country in Smithville, PA. Her farm, a new job at the spa, and her pet alpacas are a dream come true, if only her meddling, matchmaking, socialite mother would back off. Elliot and Lizzie jumped in shock, each trying to jolt back, but tripping over the sofa and ottoman. Finally Elliot managed to stumble away, momentarily resembling a kid staggering on stilts as he found his balance. Lizzie flopped limply onto the sofa and her eyes rolled toward the ceiling. Kirsten grew up in the Western US and graduated from high school in 1984. She married soon thereafter and quickly built a family. With three young children and number four on the way, she returned to college in 1992. Her career as a draftsman included many settings ranging from a steel fabrication shops to prestigious engineering firms. Balancing family life with the workplace forced her to become the queen of multitasking. In 2001, bored with the cubicle life, she moved on to teach drafting in technical college, then to opening her own consulting firm teaching 3D engineering software. Due to health problems, Kirsten retired in 2012 to travel with her husband for his job. She now works writing romance novels and enjoys spoiling her three grandchildren. Since 2017 Kirsten has lived and worked full time in a 40’ travel trailer with her husband and her little dog Bingo. Now, Bridgette must do everything in her power to win Adam back. She knows they are meant to be. 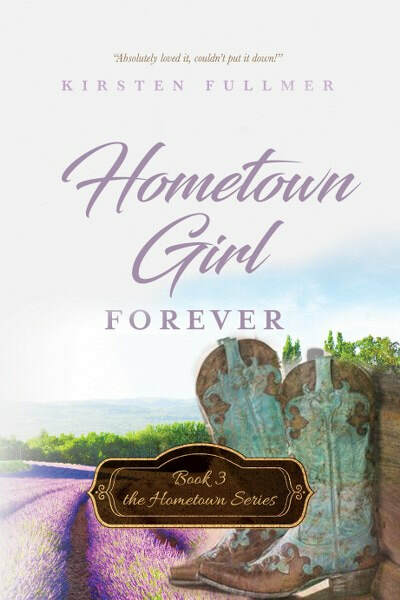 And nothing will stand in her way -- not her friends, not her grandmother, not even the fact that Adam is now engaged to Serene after a whirlwind romance. 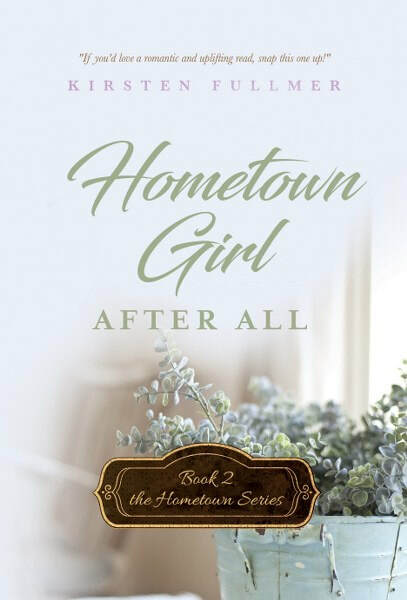 Focused on her plan to win Adam back, Bridgette isn’t expecting Ian -- her college best friend, her love, her big regret -- to come back into her life. They sink back into their comfortable friendship as if no time has passed at all, making Bridgette start to question her feelings for Adam. But Ian has a few secrets of his own ... secrets that could shatter their friendship once and for all. Bridgette has to make some major decisions -- should she speak now? Or forever hold her peace? After some channel surfing, and a vain attempt to catch up with The Young and the Restless (I couldn’t watch the Ian and Heather and Jessica drama -- a bit too close to home), I decide to drag myself upstairs to Margie’s place where Gram and the girls are playing bridge. I need something to get my mind off everything. I doubt it will work, but it’s worth a try.